Edward Stephen Farrell was born in Johnson City, New York, on December 26, 1901. In 1919 he enrolled at the University of Pennsylvania. He spent his freshman and sophomore years in the College, and then entered the Dental School in 1921, graduating in 1925. Farrell led a full extracurricular life during his five years at Penn. He was treasurer of his junior class, business manager of his dental school yearbook, and member of Delta Upsilon fraternity, Newman Club, Skull Society, Funnell Society, Sphinx Society, and Truman Dental Society. During his freshman year, Farrell played on both his class football and his class baseball team. He played varsity football in the falls of 1920, 1921, and 1922, and then joined the varsity baseball team as shortstop for the 1923, 1924, and 1925 seasons. In his last year he was captain of the baseball team. 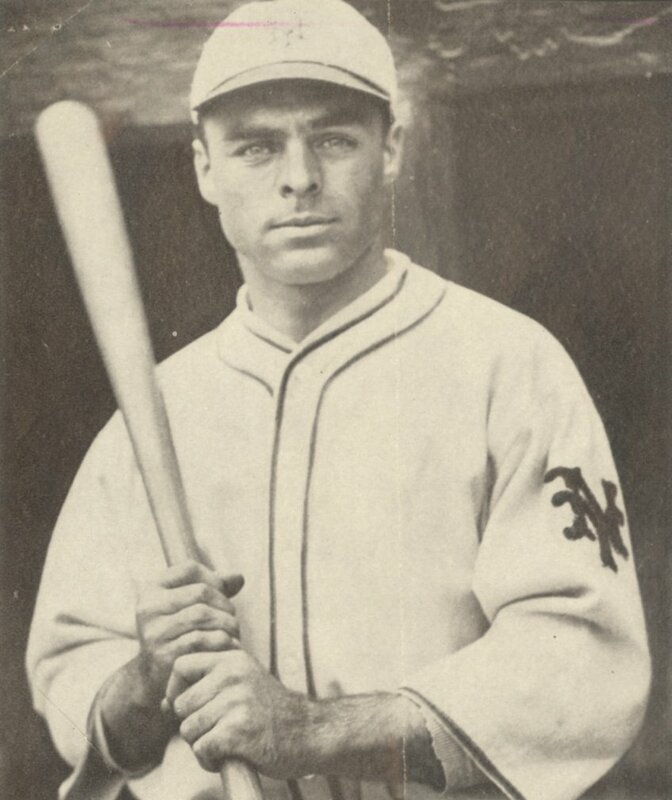 From 1921 until 1923, Farrell played for a semiprofessional team in Oneonta, New York. In 1923, he signed an agreement with the New York Giants to join that team as soon as he graduated. Farrell made his major league debut for the New York Giants on June 15, 1925, less than two weeks after his graduation from Penn. From 1925 until 1935, he played as a utility infielder and short stop for a string of other major league teams as well: the Boston Braves, St. Louis Cardinals, Chicago Cubs, New York Yankees, and Boston Red Sox. He also played for the two minor league teams, the Los Angeles Angels (probably 1931), and the Newark Bears (in 1934 and 1936). During the winter months of his professional baseball career, Farrell took postgraduate courses in dentistry at Penn and Columbia University to prepare himself for a second career. After his 1936 retirement from baseball, he opened a dental office in Newark, where he headed the department of dentistry at St. Michael’s Hospital. For twenty-six years he lived with his family in Glen Ridge, New Jersey, until his death on December 20, 1966, in Livingston, New Jersey.